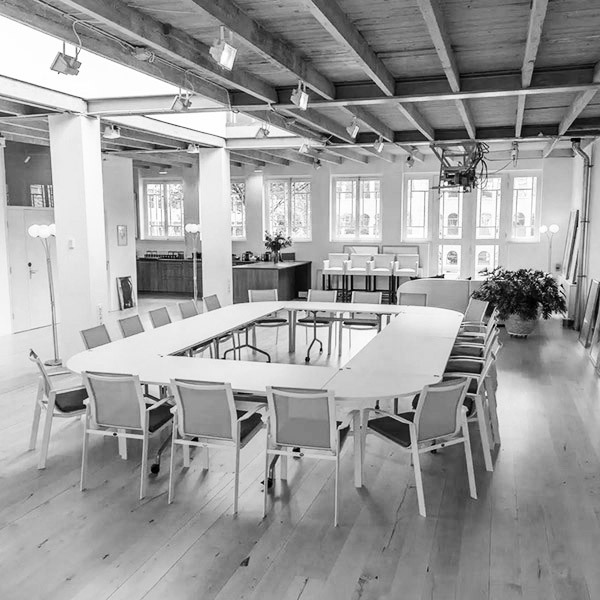 We organise substantive 8-hour workshops located in Amsterdam. 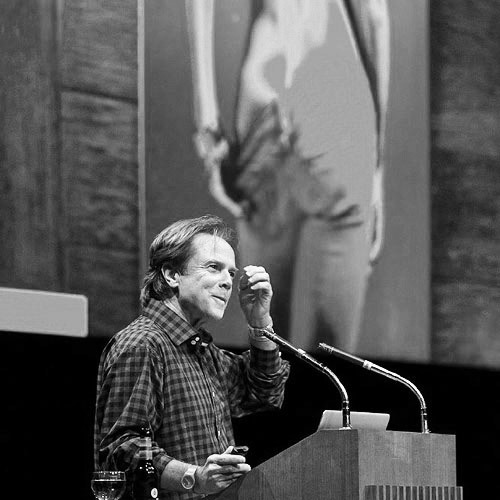 David Carson's boundary-breaking typography in the 1990s, in Ray Gun magazine and other pop-cult books, ushered in a new vision of type and page design - quite simply, breaking the traditional mold of type on a page and demanding fresh eyes from the reader. This fresh eye is now more needed then ever online, with thousands of digital products that look-a-like. David created an unique 8-hour workshop in which he will guide you through 30 years of graphic design experience. We have only a max of 50 seats, so make sure you reserve yours in time! Join Brad while he walks you through atomic design, a methodology for creating robust interface design systems, and shows you how to make pattern-based design and development the cornerstone of your team's workflow. 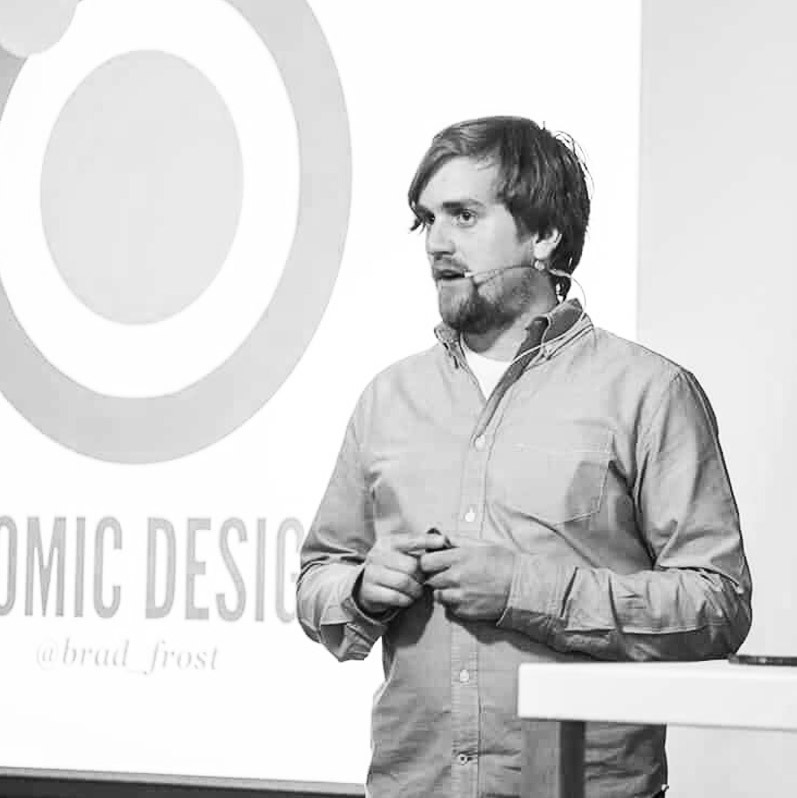 Brad will be facilitating a unique 8-hour workshop about Atomic Design. Never before has he facilitated a substantive workshop like this in The Netherlands.